B.The driver seat has adjustable height and rotation. 1. The frame of crane beam is square box frame, it is made by Q235 or Q345 steel plate, it has smaller body to get more lifting space. 2. 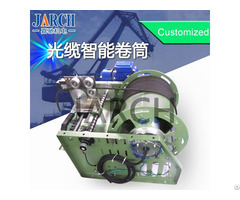 The lifting unit is wire rope electric hoist, it is low headroom frame electric hoist, it takes smaller space on vertical direction. 3. This overhead crane(bridge crane) has several safe protection functions, such as up/down limit switch, overload protection, low-voltage protection and long travelling limit switch, and the cross and long travelling motors have soft start function, the crane is very easy to use. 4. This overhead crane(bridge crane) is widely used in plants, warehouses, material stocks to lift goods. It is prohibited to use the equipmenmt in the combustible, explosive to corrosives environment. 5. 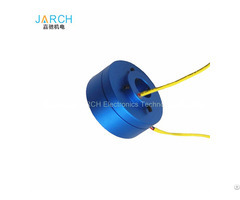 The all motions of this overhead crane are double speeds, the lifting motor is double speed type, the cross travelling motor and long travelling motor are controled by frequency inverter. Because single girder overhead crane divides into four types, here are the detailed information, if you are interested in any one, please let us know. LDA type single girder overhead crane is widely used in warehouse, plant, matrerial stock to lift the goods. 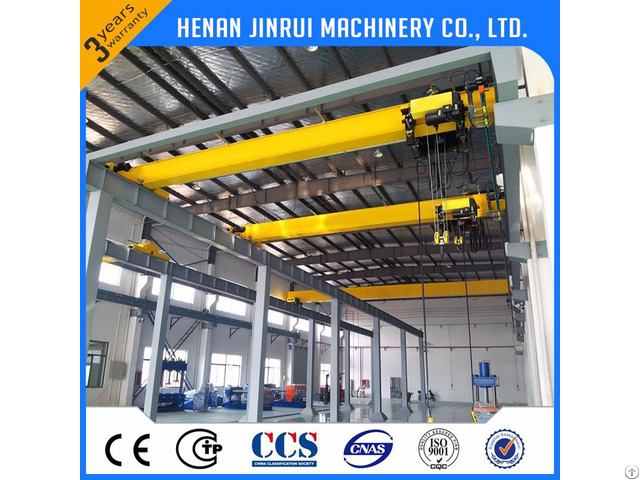 European type single girder overhead crane is compact lifing manchinery designed and manufacturing in the strict accoring with FEM and DIN standard, which is advanced technology and beautiful design. LDP single girder overhead crane belongsto very low clearance light duty equipment. 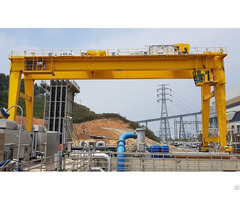 Electric hoist is at the side of the main girder, so it will increase service space of hook and reduce the cost, so it is widely used in the situation of low headroom workshop. LX single girder overhead crane is a light duty track traveling crane with railway, which applies to be used in the matching assembling site and warehouse. Within 15 ~20 business day after the receipt of deposit. Wood case for electric parts, accessories;large sections will be loaded onto bulk cargo shipafter packing. FOB, CFR and CIF are common trade terms. We can accept payment terms: TT, L/C, west unit, DP, DA and other.